For reliable home heating, cooling and ventilation systems installation and service, call Fitzenrider of Defiance, OH. For reliable home heating, cooling and ventilation systems installation and service, call Fitzenrider of Defiance, OH at 419-784-0828. We are licensed, insured and have served northwest Ohio for more than 60 years. 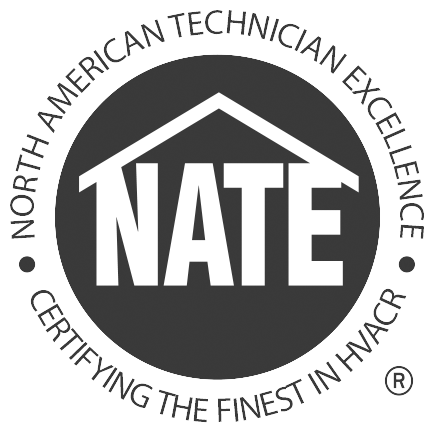 Our technicians are experts in gas heating, oil heating, hot-water heating and even geothermal heating systems, as well as all kinds of boilers and furnaces. 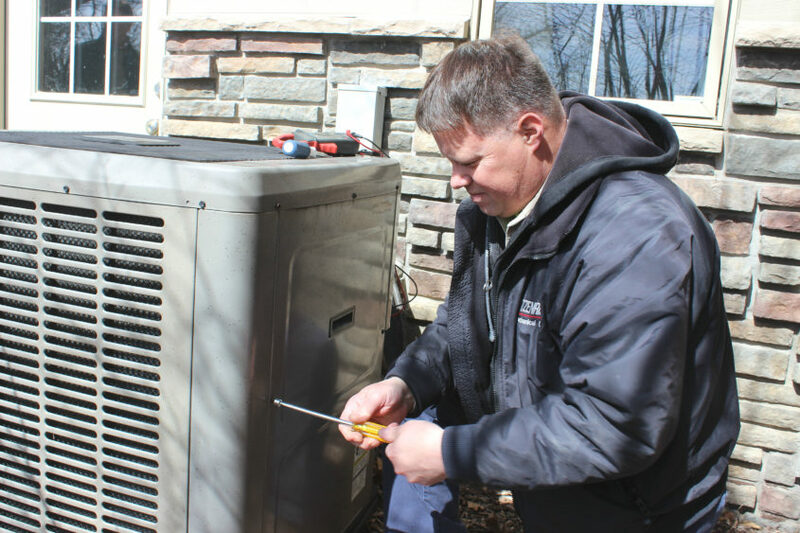 Whether you need custom air ducts, a new hot water heater, heat pump, gas boiler or an entirely new HVAC system, we can meet your need at a fair price. Fitzenrider has easy payment plans available. We also offer evening and weekend appointments. References are available on request. Contact Fitzenrider today at 419-784-0828 to discuss your home heating system needs, or browse our website for more information about our Commercial Heating and Cooling or HVAC Maintenance and Repair.